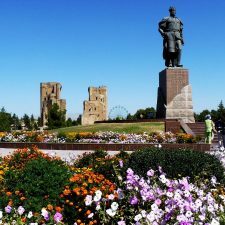 Duty Free shops will be opened in historical cities and administrative centers of the regions of Uzbekistan. This is stated in the Concept of development of the tourism sector until 2025. Duty free shops should appear primarily in Samarkand, Bukhara, Khiva and Shahrisabz. In addition, for the development of tourism infrastructure in the country, shopping malls and boutiques will be opened, which will sell branded clothing, cosmetics and accessories. 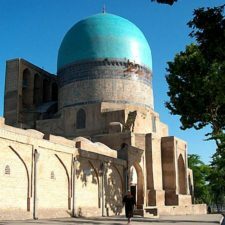 hotels in Uzbekistan, tour to Central Asia.